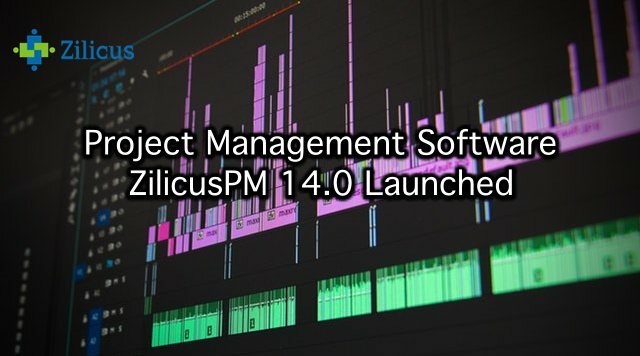 Leading provider of project portfolio management software system, Zilicus announced launch of project management software ZilicusPM 14.0. With the enhancements such as scheduling of recurring task and assignment to resources, resource & timesheet reporting, meeting management customers can have real visibility and greater control of projects. “We are really happy to share enhancements included as a part of our recently launched versions of ZilicusPM that will help you plan, track, allocate, manage projects resources to recurring tasks. 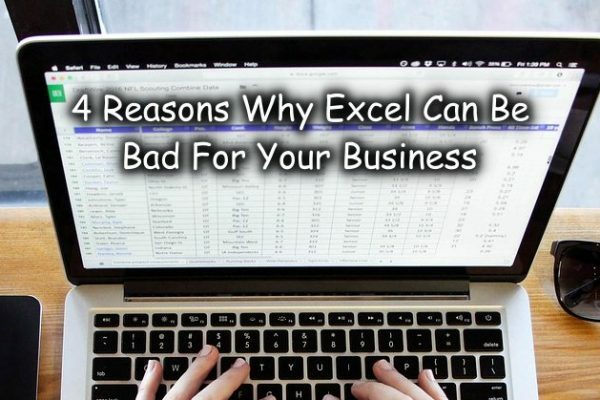 Recent versions also includes additional report, bug fixes”, said Nagin Kothari, co-founder of Zilicus. This enhancement has been on our card for a while. It has been implemented and made available to all customers. Now project manager can create a recurring tasks and assign resources right at the time of creating task, rather than keep assigning resource(s) to each recurrence. For those who have enabled time tracking in ZilicusPM, and have team members entering timesheet every week: we have introduced two more reports for project & portfolio manager to get a summary of timesheet data. Please refer Resource-wise Monthly Timesheet Summary Report and Customer wise Monthly Timesheet Report. 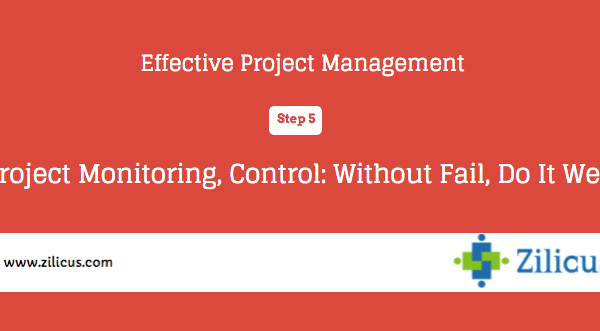 Project managers can refer these tips to select the right project management software. Your life can be become easier with the right project management system. ZilicusPM is the right PM tool for you and your team. Get started now.